We have designed several great Wellness Bundles for your Family. Each bundle provides your pet the Very Best Care. 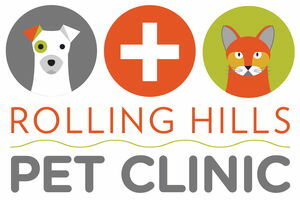 Saving You up to 60% on your annual preventative veterinary budget! Take a look and find the plan that works best for you and your Family.